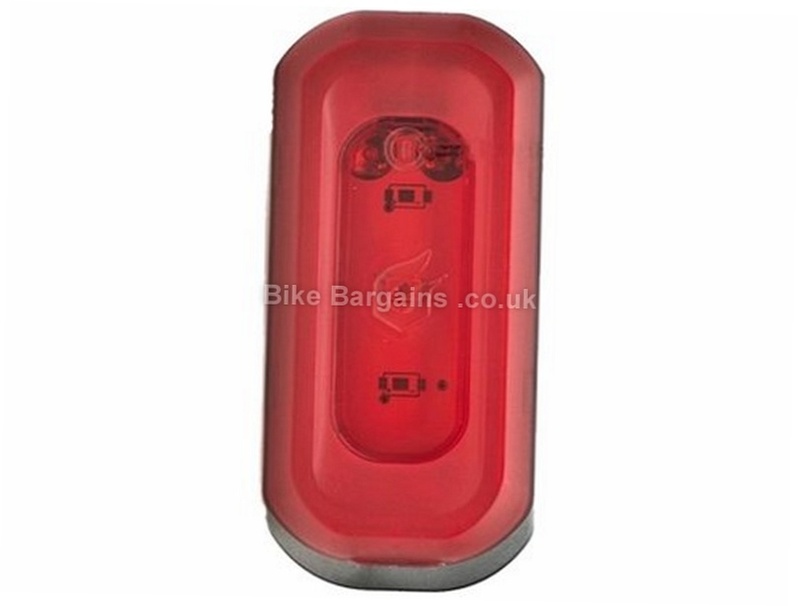 The Blackburn Local 10 rear light is a great commuter friendly bike light at an affordable price. 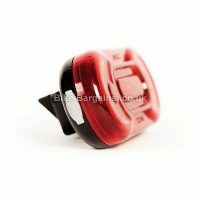 You get a steady beam and flashing mode delivering 10 lumens, to be seen with. 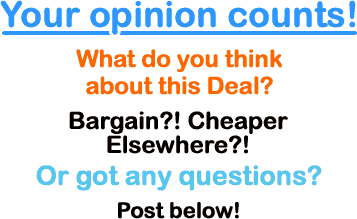 A large power button is easy to use, even when wearing gloves. 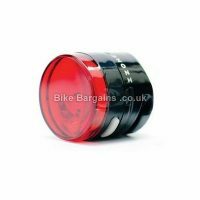 The Blackburn Local is a great commuter friendly safety light with long runtimes before you need to swap batteries. 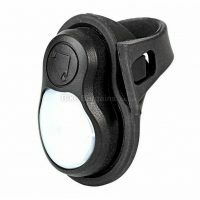 Large lens power button is easy to turn on / off while pedalling or wearing gloves Silicone mount, one size fits all Built to the ANSI FL-1 standard, which gives consistent light performance guidelines and measurements FL-1 ANSI Standard 10 lumens 2 modes: High: 10 lms Steady Flash: 10 lms Runtime: High: 70 hrs Steady Flash: 140 hrs Replaceable AA batteries . 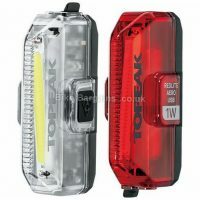 Read Blackburn Local 10 Rear Light reviews at Amazon.com.